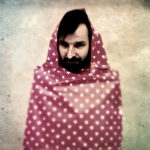 Bas (philosopher, mediadesigner) is a welknown keynote speaker in the field of (new) media. Bas researches and developpes formats that help to form a vision in this area. Works among others for NPO, various broadcasting companies, Ministries of OCW, BKZ and EZ, Rabobank, festivals, etc. 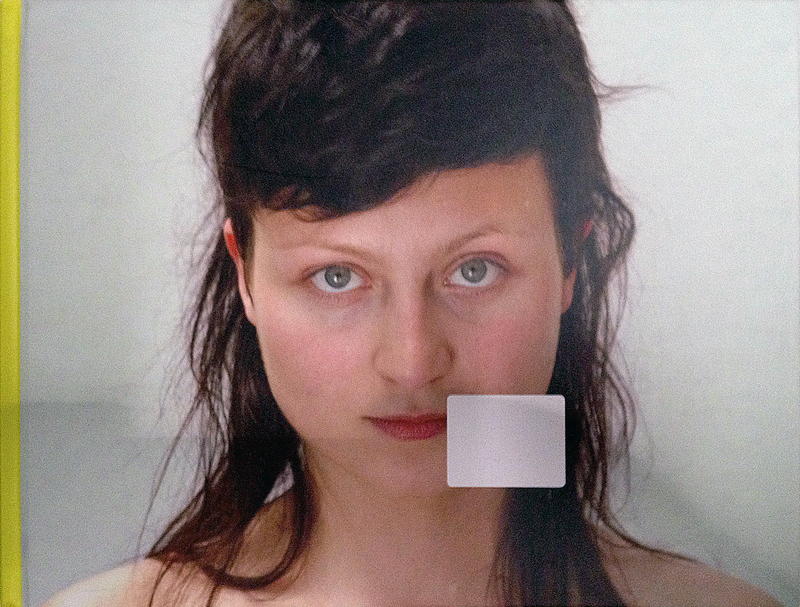 Bas is lecturer at the Academy for Art and Design (AKI) in Enschede and ’till 2005 for the University Twente. 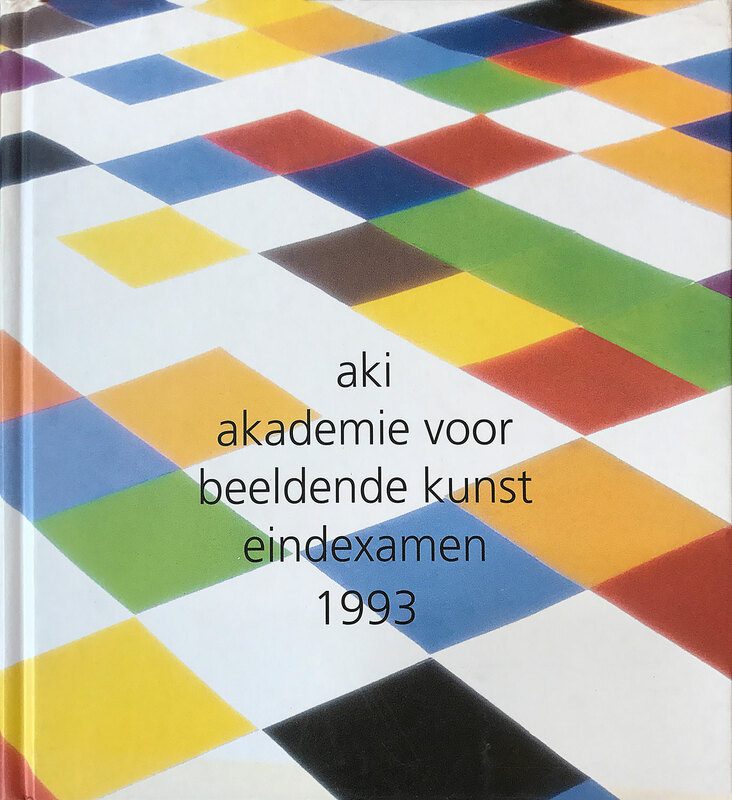 Vanaf het begin is Bas intensief betrokken bij veel activiteiten van Nieuw Akademia. Soms aan de zijlijn, vaak in de frontlinie. Zorgvuldig bewaakt hij de scheidslijn tussen inspiratie en provocatie, waarmee hij zijn toehoorders aanzet tot hun eigen gedachten. Zijn observaties zijn scherp als die van de nar. 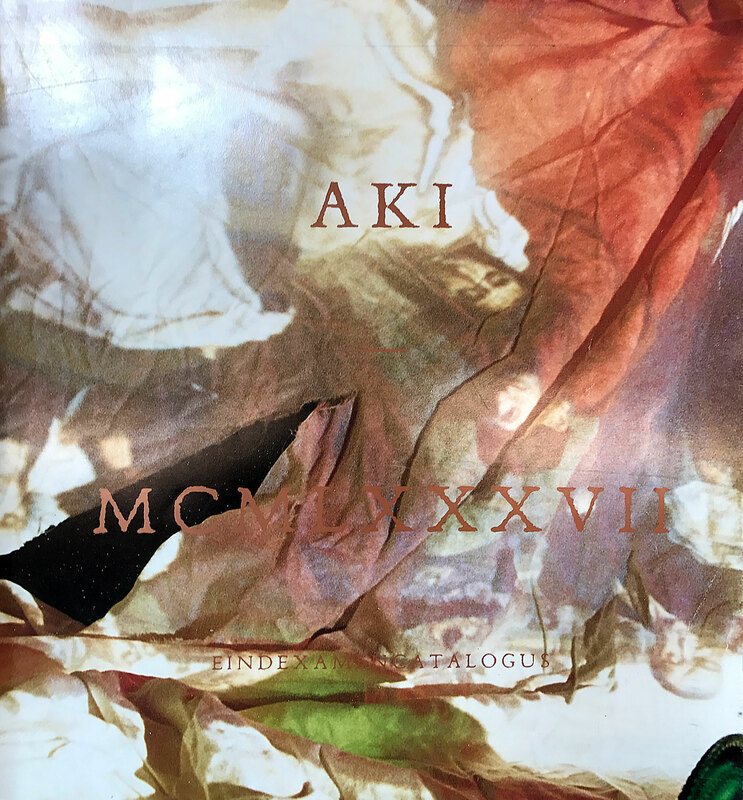 Bas designed the AKI Catalogue (for almost) 10 years in the 90’s. Very rare. Catalogue with the work of 130 graduates. Full colour, 266 pages. Catalogue showing work of 130 graduates. From the Architectural Design, Sculpture, Photography, Mixed Media, Graphical Art, Graphic Design, Illustration, Media Art, Fashion Design, Monumental Art, Theatre Design, Painting/Drawing departments. In full colour. Hard cover. 266 pages. Only a few copies left. 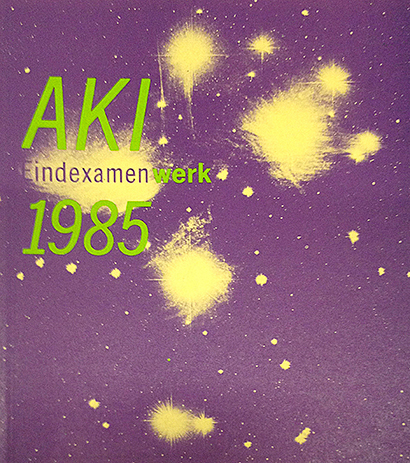 Graduation catalogue of 1987 containing work of 66 students from the Drawing, Painting, Graphical Art, Illustration, Graphic Design, Digital Media Art, Photography, Ceramic Art, Architectural Design, Scenography, Fashion Design and Mixed Media departments. 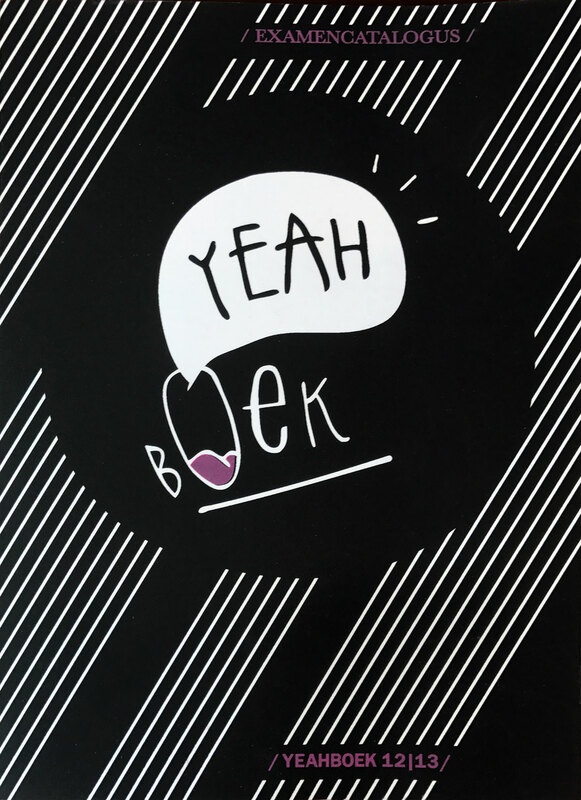 YEAH BOEK – Graduation work of 62 students from the departments Conceptual Art Practice, Crossmedia Design, Fine Art Media, Painting, Sculpture and AKI Fine Art Part Time.